A great calmer for evening or anytime. 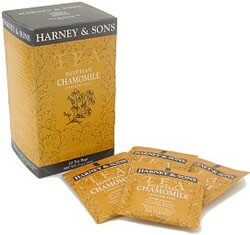 The hot sun of Egypt infuses this fantastic Chamomile with a pleasant, slightly sweet taste, reminiscent of apples. Great alone or with sugar to taste.